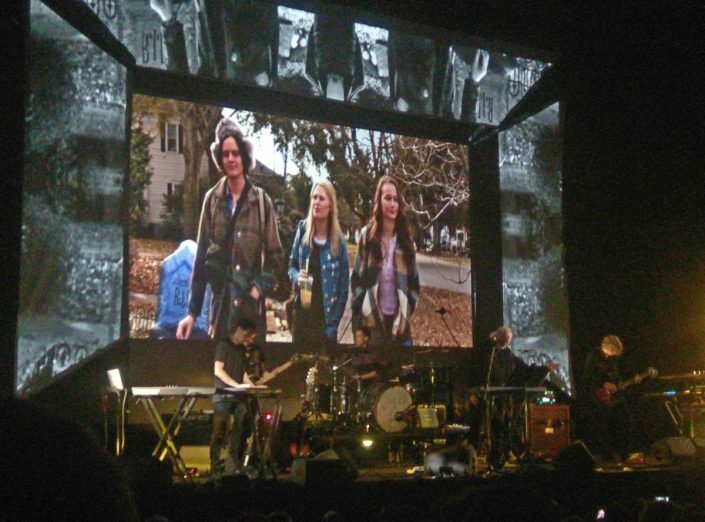 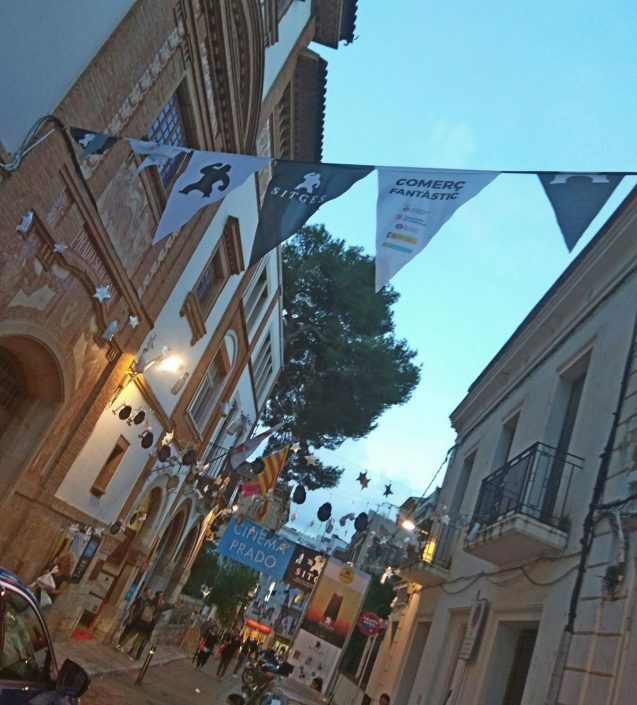 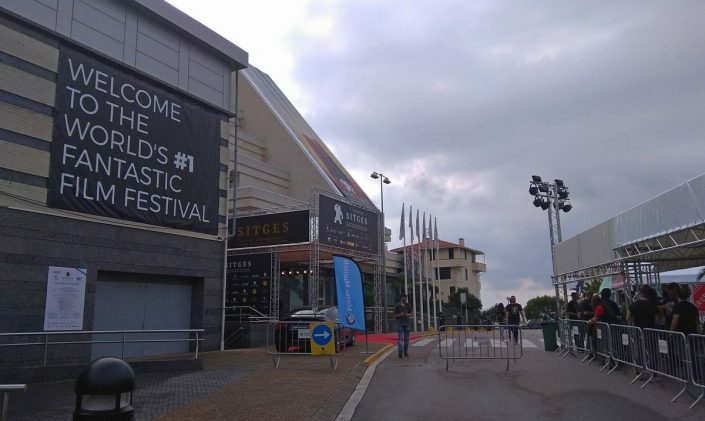 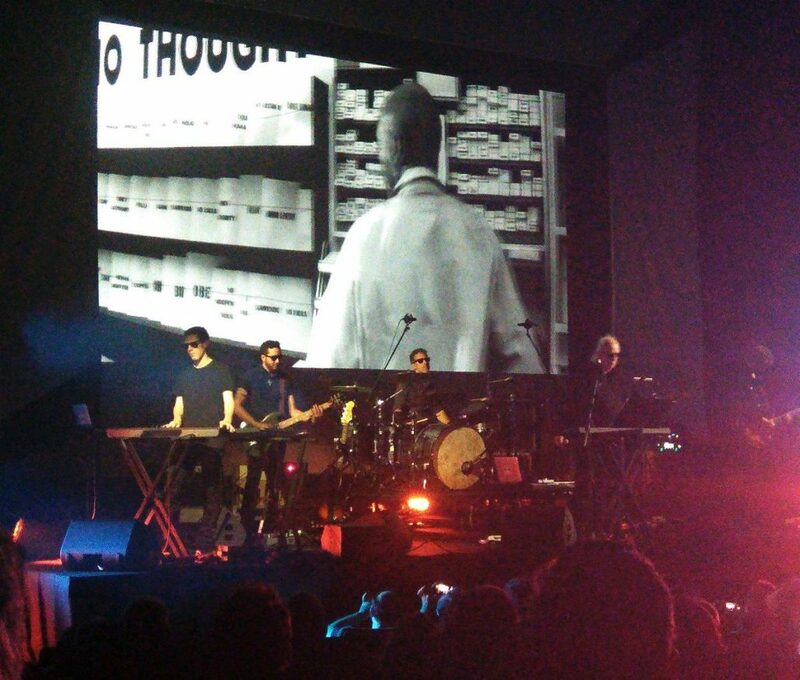 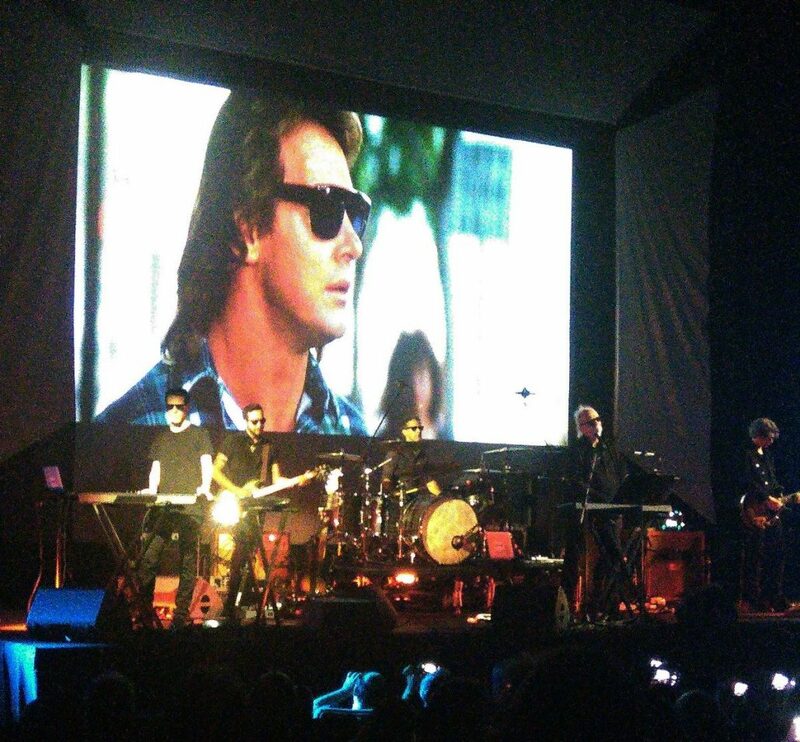 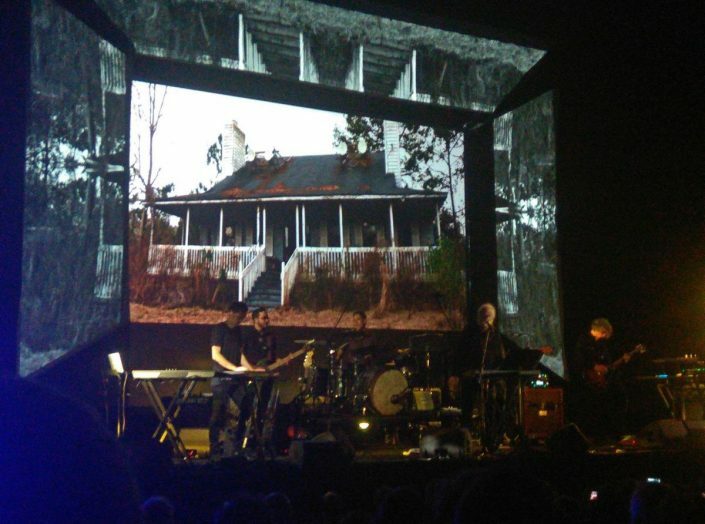 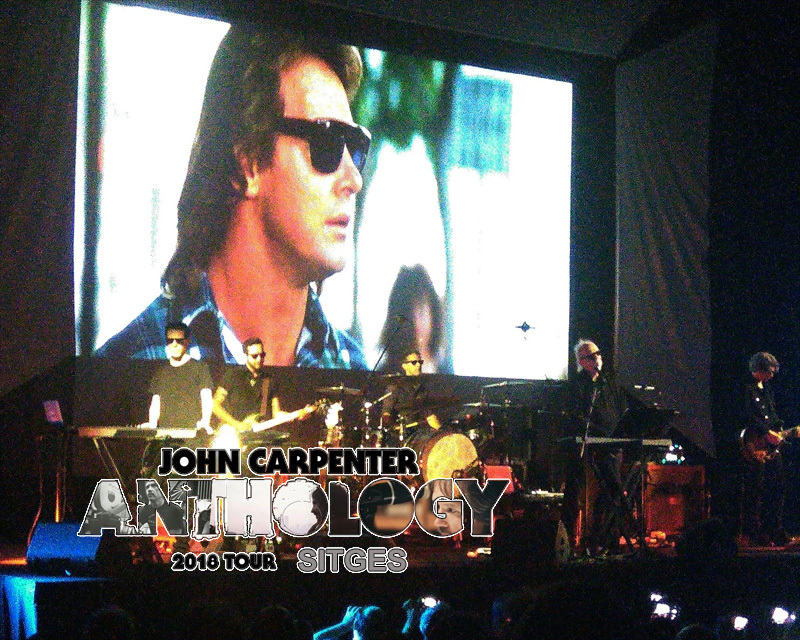 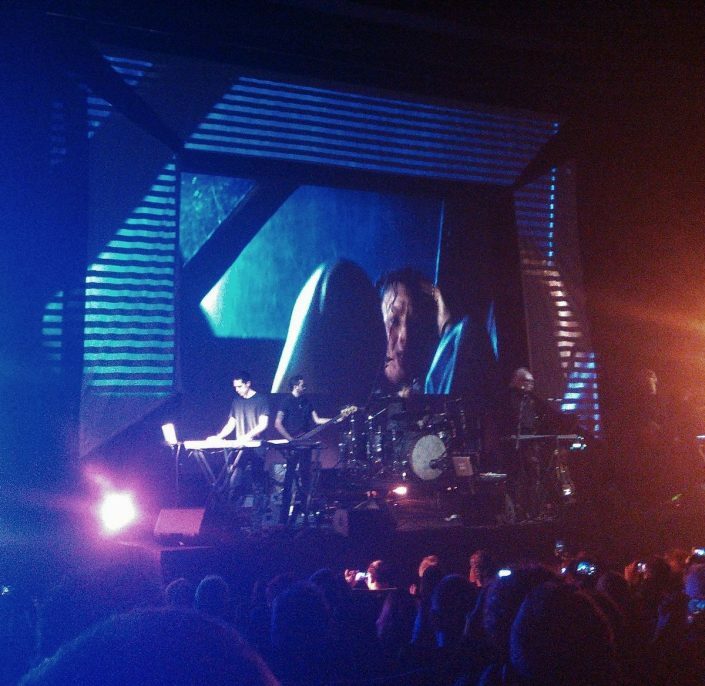 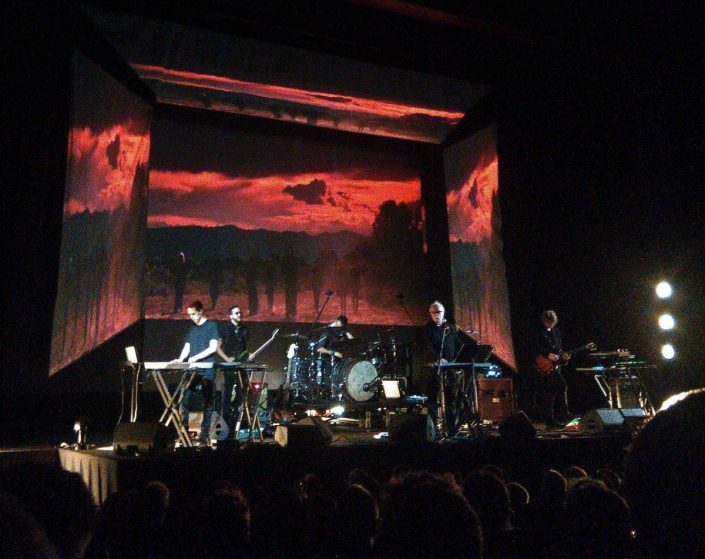 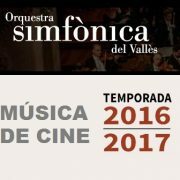 Yesterday, Saturday, October 13th, the third concert of the European tour of film director and composer John Carpenter was held within the Sitges Film Festival, a tour named “John Carpenter – Anthology 2018 Tour”. 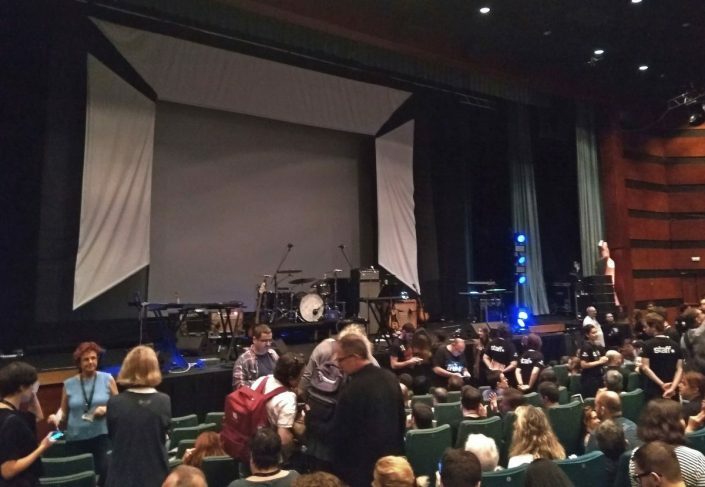 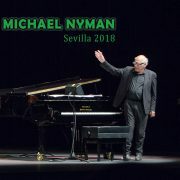 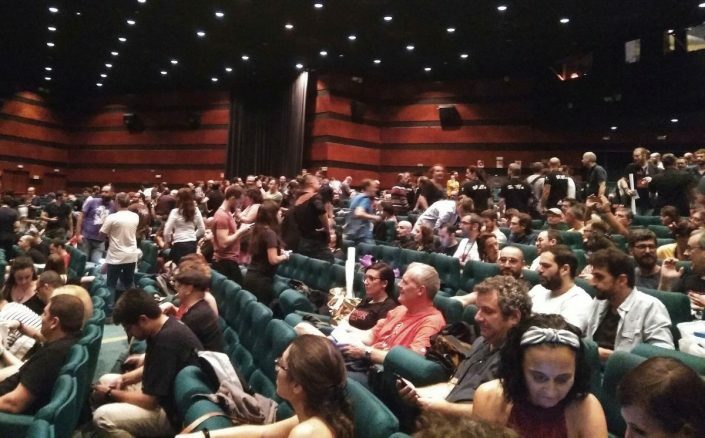 Rafa Melgar, a regular collaborator of SoundTrackFest, attended the concert and has sent us these photos and this comment, in advance of the article that he will offer us soon in exclusive for SoundTrackFest. 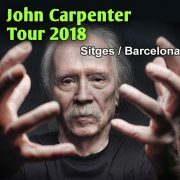 According to Rafa: “Yesterday ‘The Fog’ that flooded the Auditori of Melià Hotel in Sitges was called John Carpenter. Hands up and tears and screams to receive the master of horror, in a concert that reviewed his complete career. 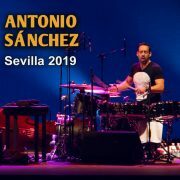 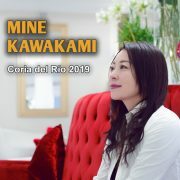 At 70 years old and as the song of Miguel Ríos says … ‘I found myself with twenty more years on the road… A long way that teaches me… That old rockers never die…’. 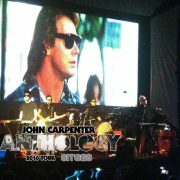 Because Carpenter is many things, but without a doubt, he’s an old Rocker”.